Hear that? It?s the sound of your bellies roaring. Are you in search for a new food adventure? Look no further because the UP Diliman campus will certainly cater to your taste buds, to give you an exciting, pleasurable, and affordable gastronomic journey. Much like its students, the campus offers a diverse selection of food stalls and restaurants, perfect for your adventurous palettes. So take notes, Candy Girls! You might want to eat in these places on your next visit to the campus. 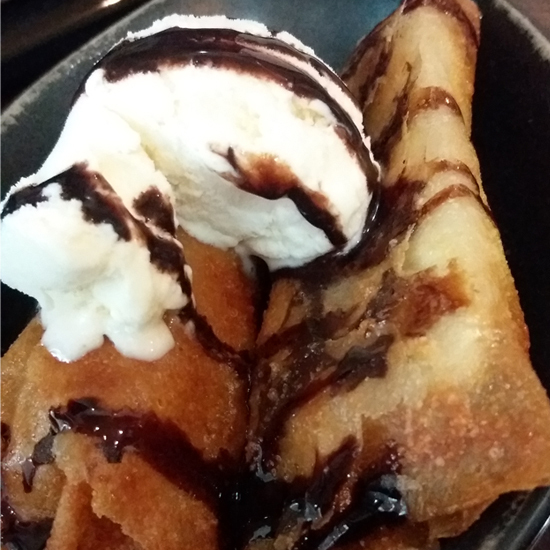 Area 2 is the place to be for the total foodtrip-ception. 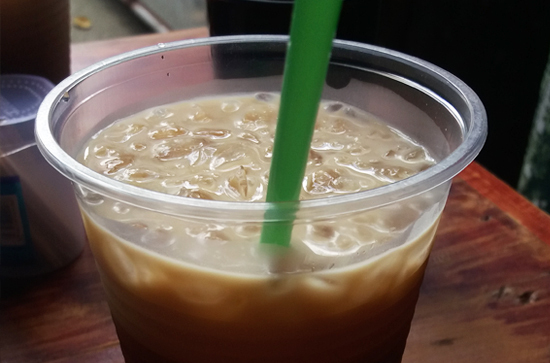 It's a street composed of make-shift garages that houses a wide array of food choices, some of which are timeless favorites like siomai and fruit shakes, not to mention, their prices are very student-friendly. Cake craving? Not to worry, the Chocolate Kiss Café's got you covered. This restaurant leans toward the fine dining experience, and features some palette-blowing dishes, like the Chicken Ala Kiev and Beef Stroganoff, but really, nothing comes close to their decadent cakes. They might be priced over your budget, but we guarantee you, they won't disappoint! UP students would absolutely be nowhere without this sturdy canteen. The CASAA is the epitome of a true UP classic, which is why a lot of people were devastated when it burned down earlier this year. 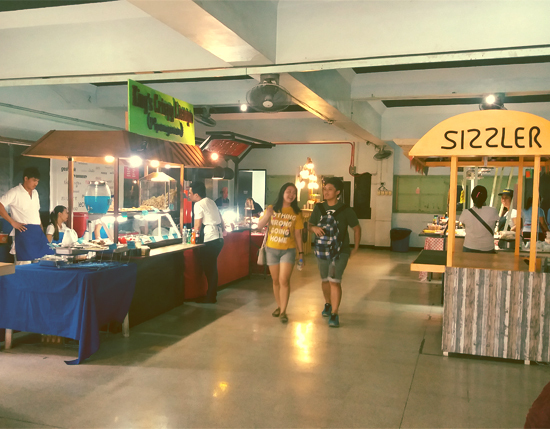 Despite this, a mini-CASAA has been installed at the lobby of the Zoology Building to cater to its loyal customers. 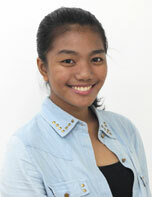 They serve some of the best and flavorful rice meals, fitt for the student on-the-go. This kiosk has been flocked by many over the past years. Their signature isaw is definitely worth savoring your taste buds. They have other on-stick favorites as well, perfect for a barkada chill session! 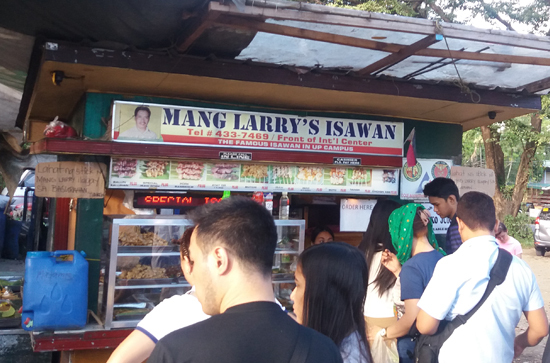 A friendly notice though—because of how famous Mang Larry has gotten, queuing will definitely get you waiting for a long time, but we're certain you'll enjoy this street food experience. Must-try: The isaw, of course! 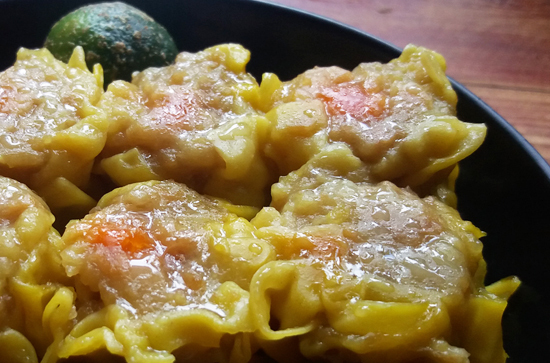 Located at the College of Architecture (hence, "arki"), kiosk owner ate Vickie's specialties include her campus-famous itlog pugo siomai and sweet pandan tea—what I'd like to call the best food pairing in the university. 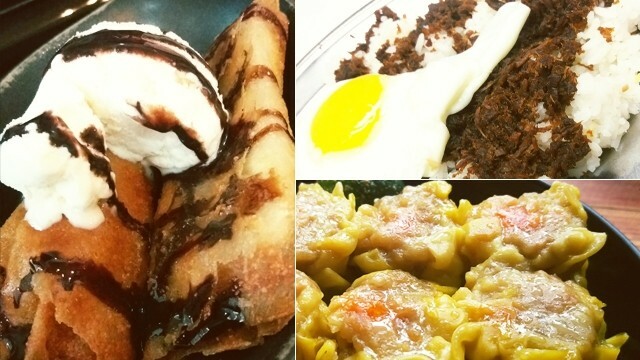 At super affordable prices, Arki Vickie's simple menu delivers extraordinary flavors that are well worth it. The Art Circle Gallery Café serves as students' favorite go-to place for studying. Apart from the colorful artworks that surround the restaurant, this place will make your dining experience worth it by providing some much-needed comfort food, and they're well within your student budget too! 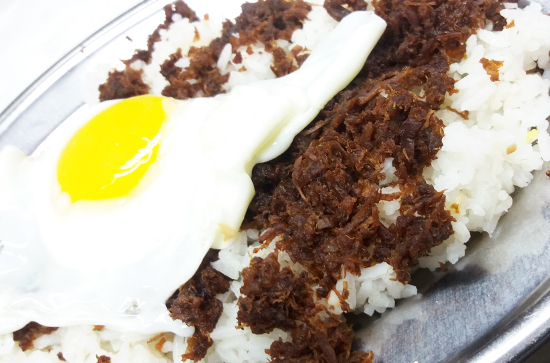 Mention tapsilog to any stranger in UP and they'll point you to only one direction—the Rodic's Diner. Standing for more than 50 years already, Rodic's rough setting, which resembles that of a carinderia, has not tarnished their reputation. They really do serve the one of the best tapa dishes in the country. Pair it with vinegar, and you're sure to get your taste buds on a frenzy! Want us to feature more places to eat? 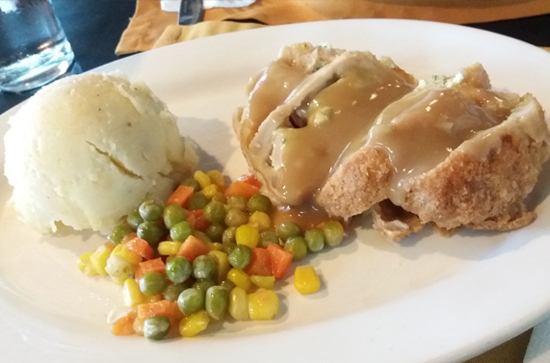 Share your favorite restaurants with us in the comments below! Your free-spirited #hugot animal. I am an adrenaline junkie who is always on the look-out for adventure. I live by the three Fs: Food, fitness, and fun!